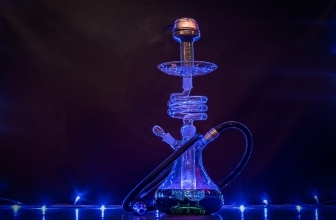 A hookah, also known as pipe, narghile, and many more names, is a device that is used for smoking tobacco, flavored tobacco or in rare occasions cannabis. The smoke is firstly passed through water and gets vaporized before the user inhales it. 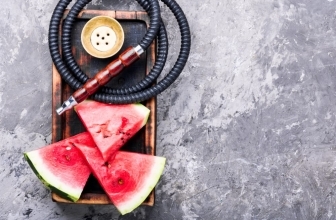 During its emerge hookah was a rather primitive version of what is known to be today, The base was made out of coconut shell and instead of a hose, that is mainly used on hookahs today, they had a long tube that was connected to the hookah. 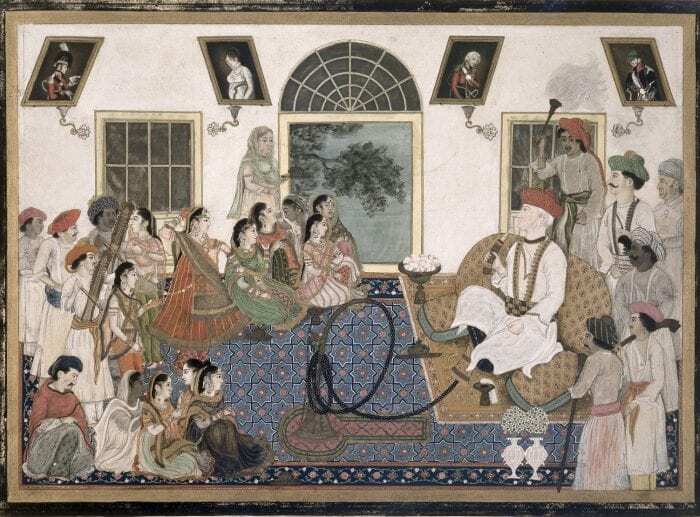 The second option of the theory is that Hookahs originated in Safavid dynasty of Persia and then spread to the east into South Asia and became popular. During the 17th century, it became widely popular in Turkey. During the period of its popularity in Turkey, the design of the hookah changed on what we now know it. The hookah stayed very popular until the 20th century when cigarettes were invented. During the 19th and 20th century, Hookah became extremely popular to the women. It was somewhat of a fashion statement to be photographed with! 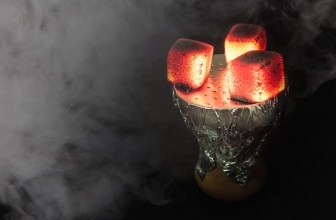 It also became very popular at parties that people gathered just to live the hookah experience. Shishas appeared a lot in literature during this time. Most notably appearing in Sherlock Holmes and Alice in Wonderland. 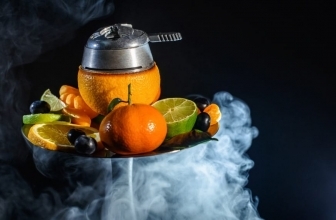 After disappearing when Cigarettes invented during 1865, Hookahs became popular again about 100 years later around 1960. In the USA, smoking the pipe was very popular for students. Why do you think that a simple device that is being used to smoke Tobacco has so many names? First of all, Hookah is not just a simple device and second is because of the lack of the language vocabulary during translation. Different cultures had to pick a name for the lovely Hookah. 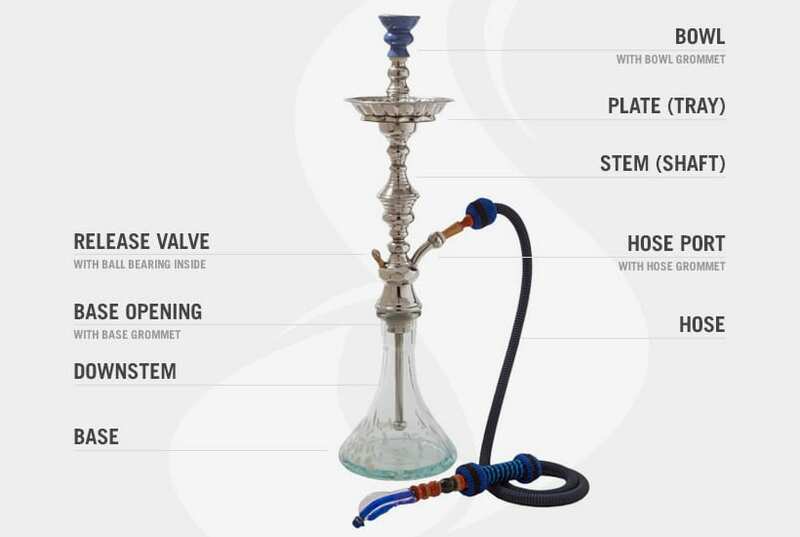 That’s the reason that Hookah has so many different names! 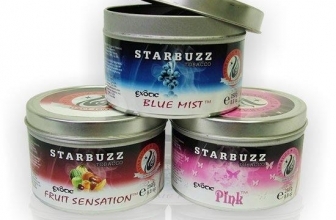 Today, classic hookahs can still be located, however, there is a trend growing around “Modern Hookahs”. 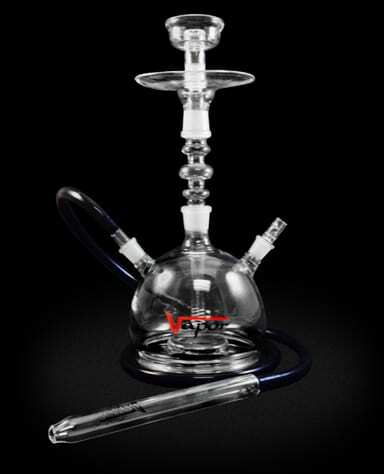 Modern hookahs are styled in a non-traditional way and design. 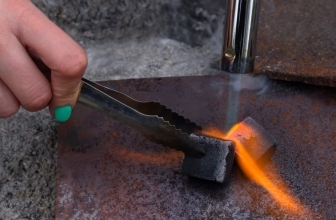 Also, the modern version is easier to assemble, clean, disassembly rather than the original traditional Shisha. Also, Modern Shishas often provide a more tasteful flavor due to the features that may have such as ice packs in the hose.